1. Will a roof top tent keep you out of reach of animals? 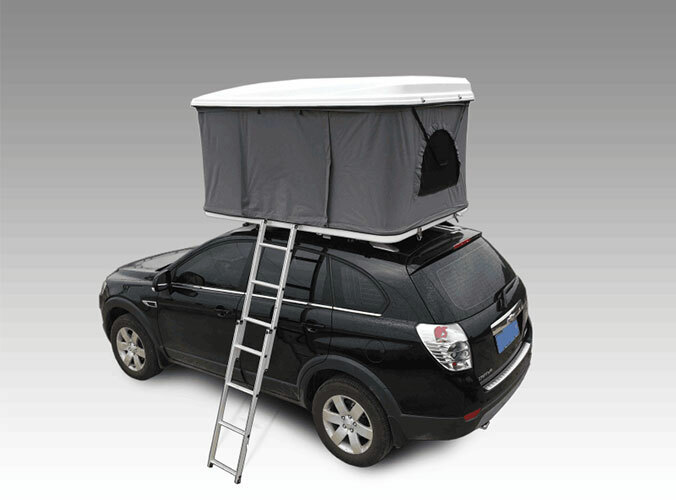 It depends on what animals you’re concerned about, but overall White doesn’t put much stock in the notion that a vehicle roof tent is inherently more discouraging to animals than a ground tent. This too is conditional on the type of tent, either rooftop or ground, that you intend to use, and what the duration of your camp stay may be. For overnight camp set-ups, White avoids deploying all of the features of his roof tent, simply because it is unnecessarily time consuming. Generally speaking he believes that a similarly complex ground tent can be erected in less time than a roof tent. 3. Space inside to get dressed? The ground tent has the advantage here. Standing up to dress is not so easy in a roof tent. 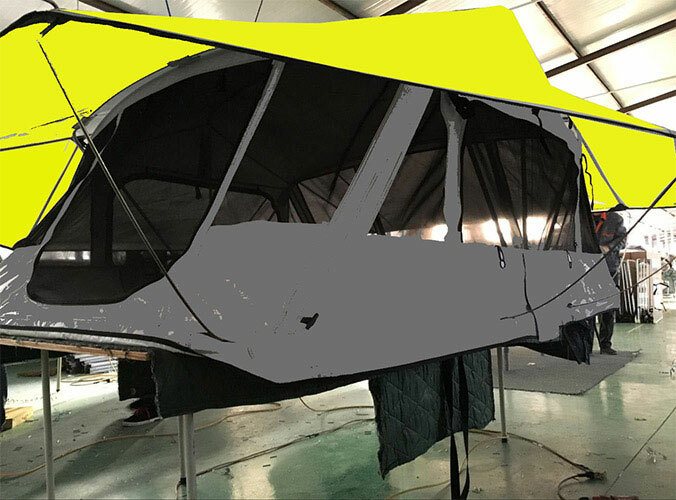 Ventilation and insect protection is an extremely important consideration when purchasing a roof tent for camping in hot environments. It is less important for moderate environments. Let us talk about the choice of roof top tent in next time.